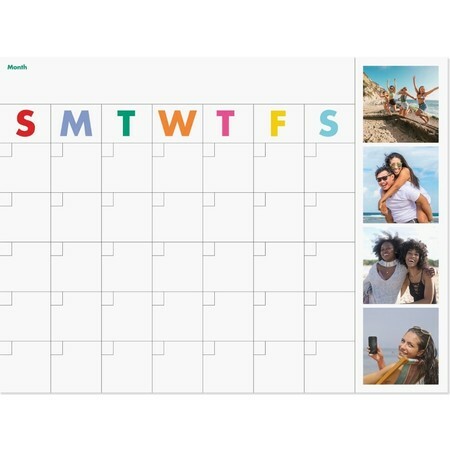 Customize a 2019 wall calendar with twelve of your favorite photos. 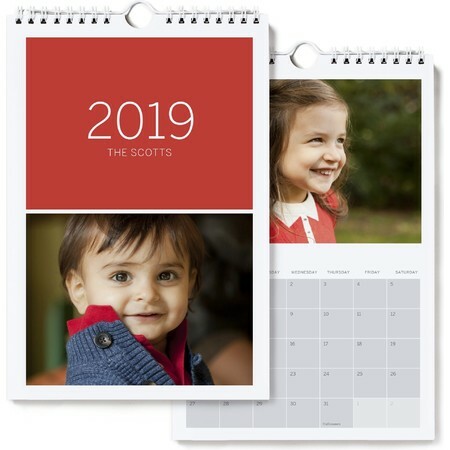 Our beloved photo calendars are printed on premium paper and make a perfect gift for friends and family. 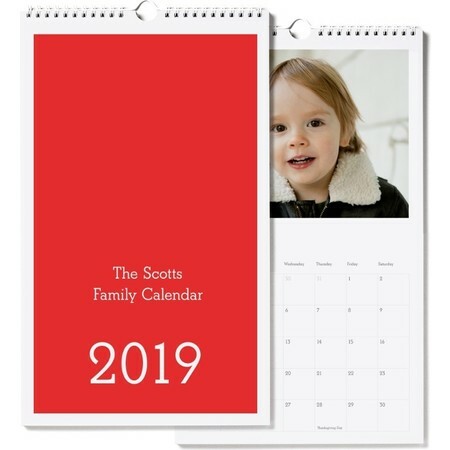 Printed on premium eggshell paper, our personalized 2019 Wall Calendar makes a big statement at home or at the office. 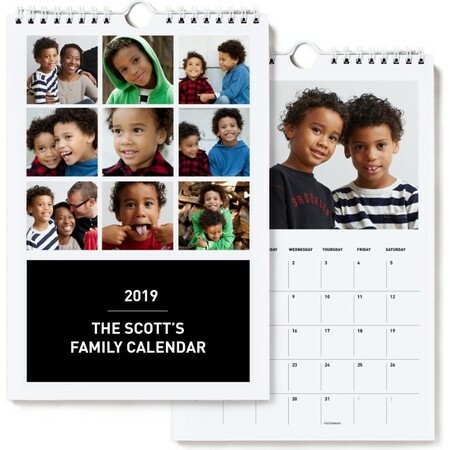 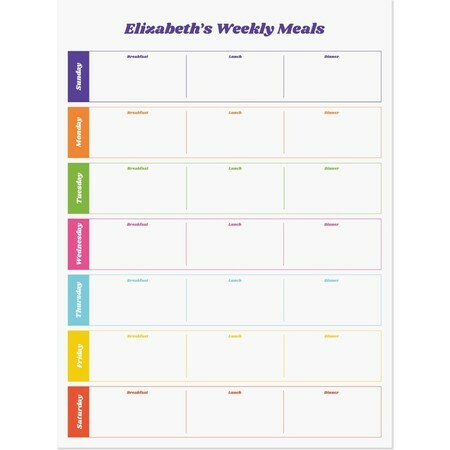 Customize a 2019 wall calendar with your twelve favorite photos and custom text on the cover. Available in a large or small size, the photo wall calendar is a great gift for family and friends. 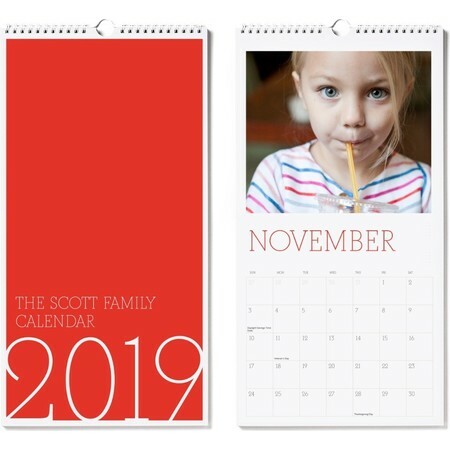 If you have one favorite photo, choose between our 2019 Framed Photo Calendar or 2019 Photo Decal Calendar.